Is Israel ready to erode Palestine to extinction? Israel fights the Hamas, not Palestina, this is what Prime Minister Netanjahu says in his speeches. 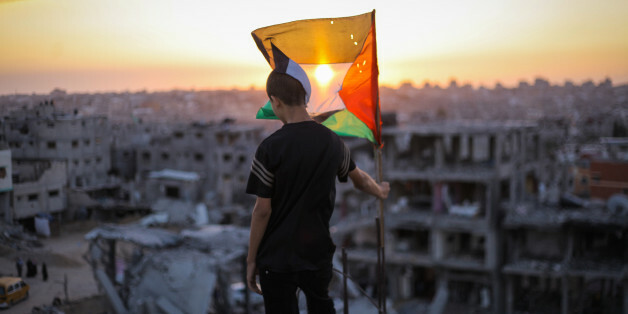 But what if the conflict will leave Palestine as a casualty? Nikos Gonidakis Nikos Gonidakis is a 23 year old student specialising in the field of International and European law. His bachelor studies so far include European universities in Greece (Panteion University of Social and Political Sciences, Department of International, European and Regional studies) and France (Un..